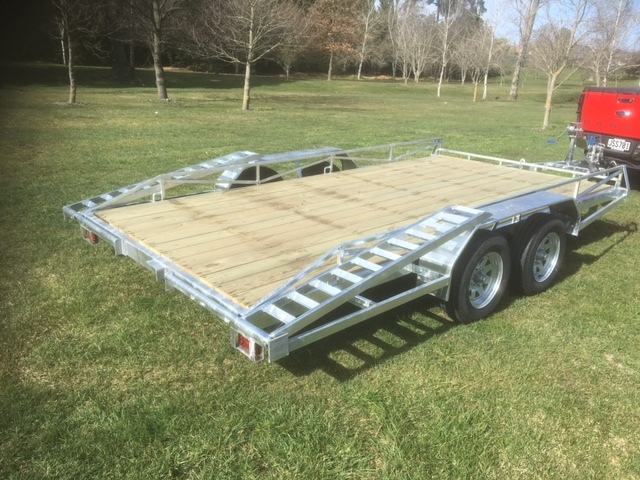 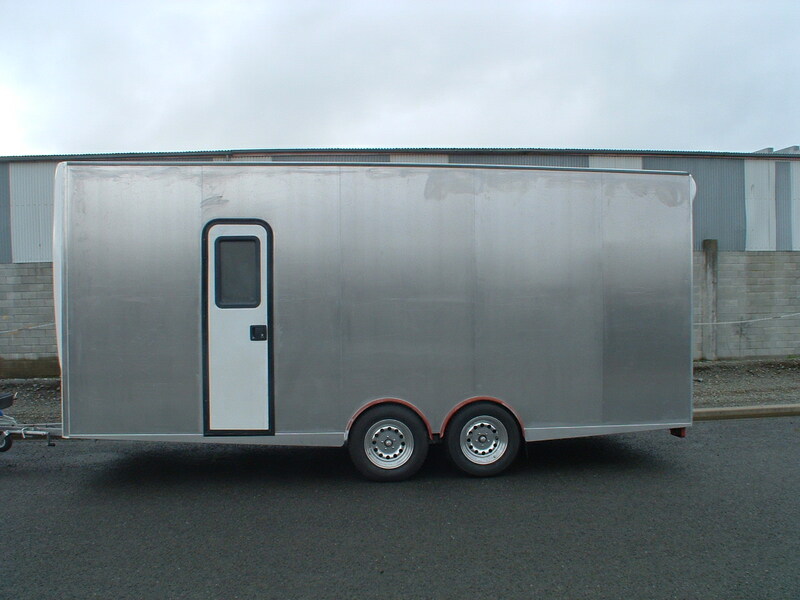 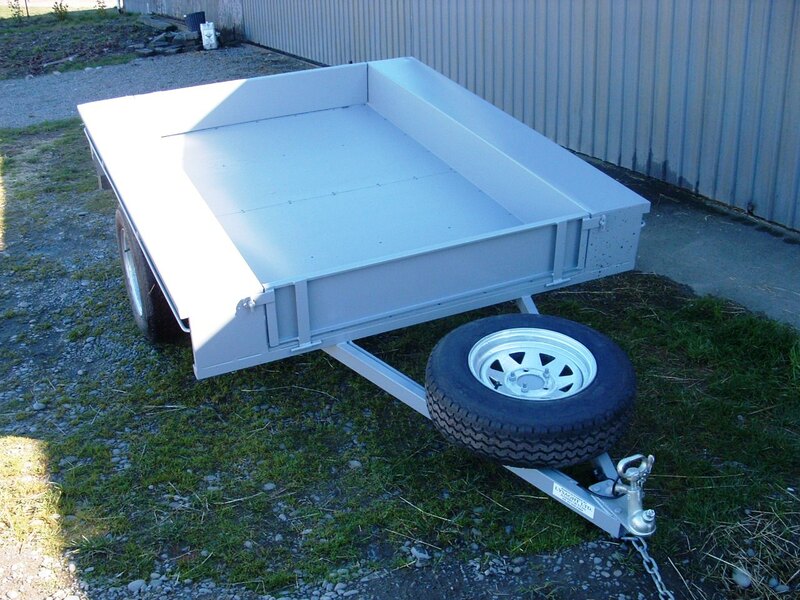 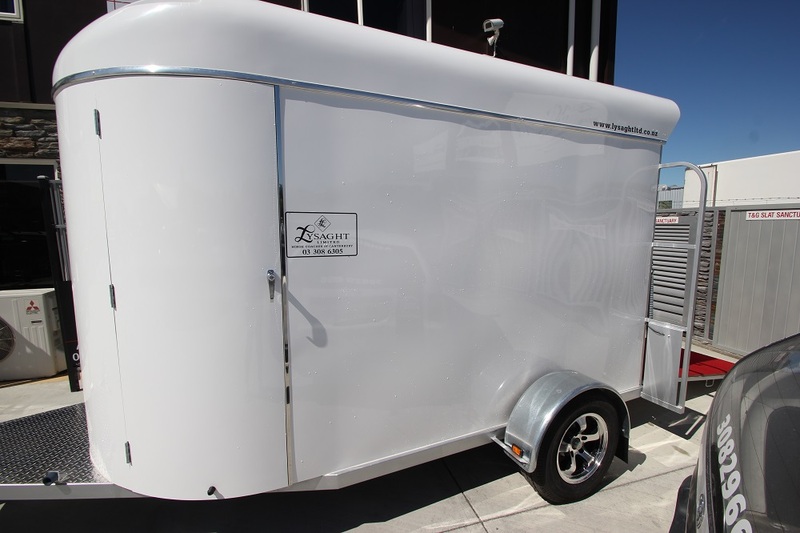 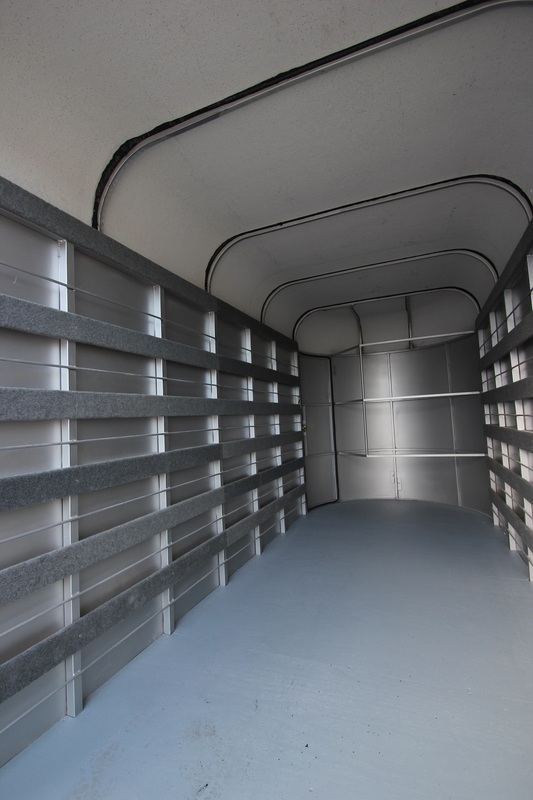 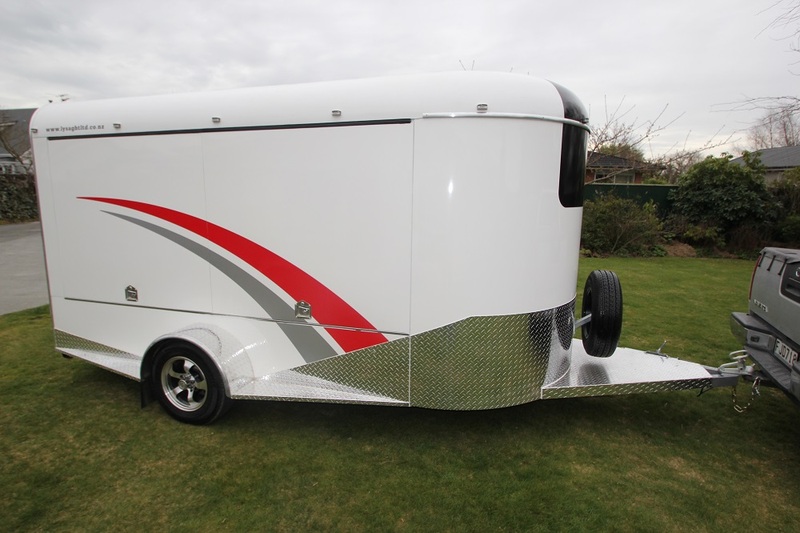 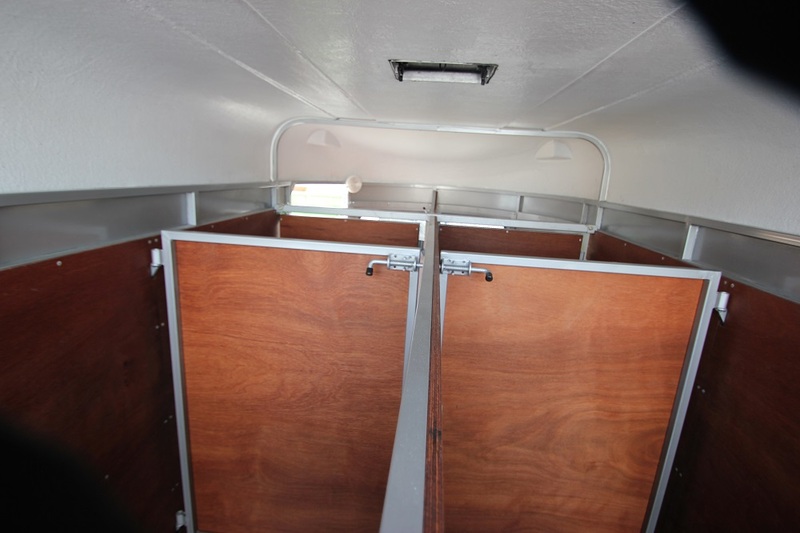 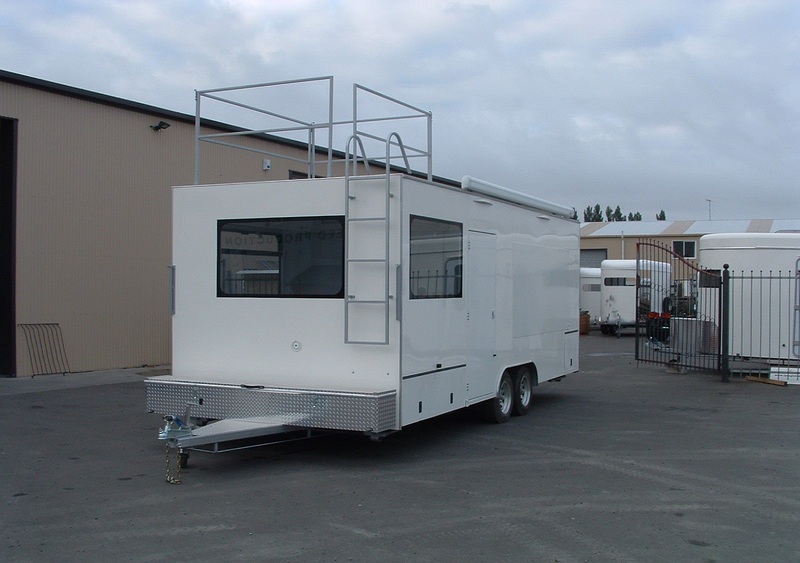 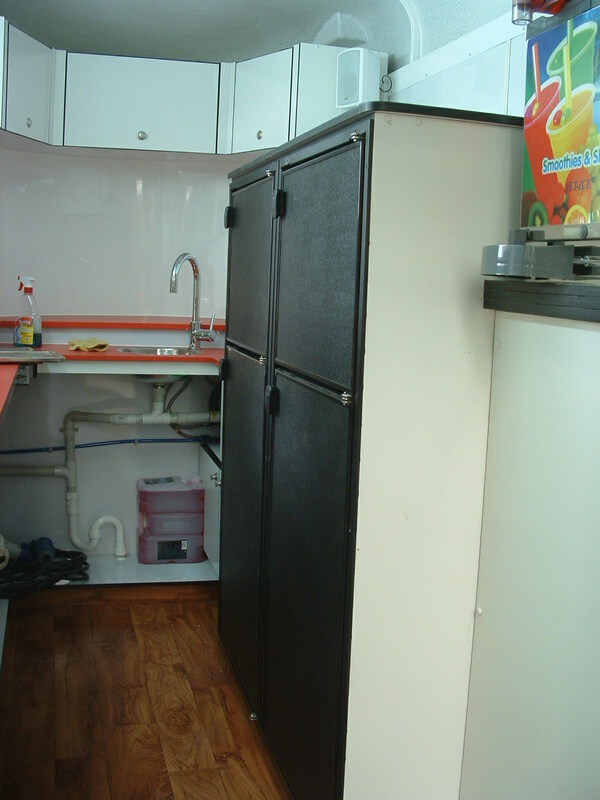 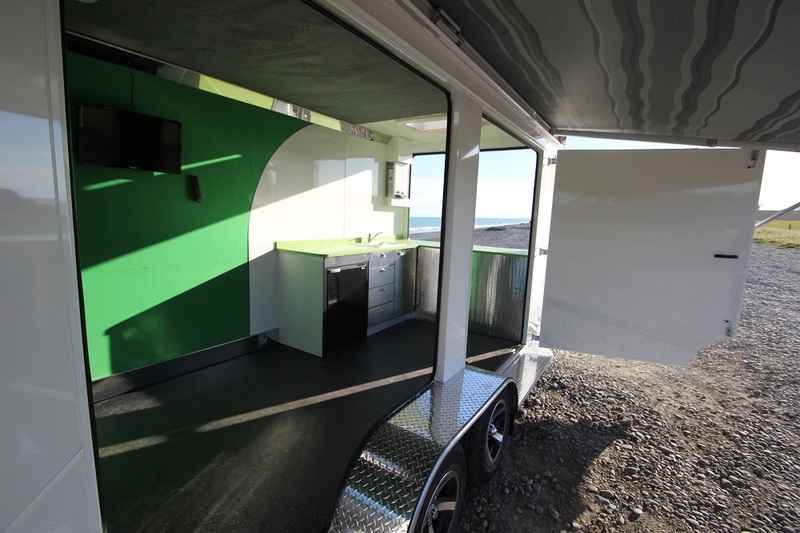 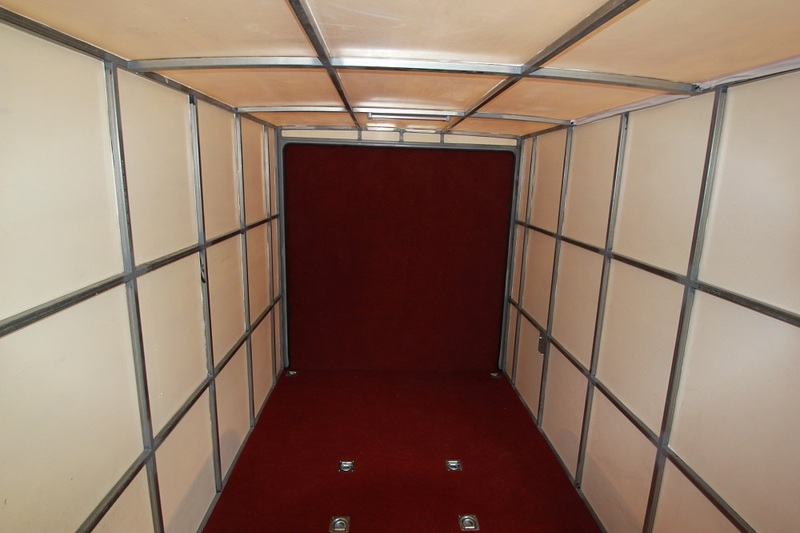 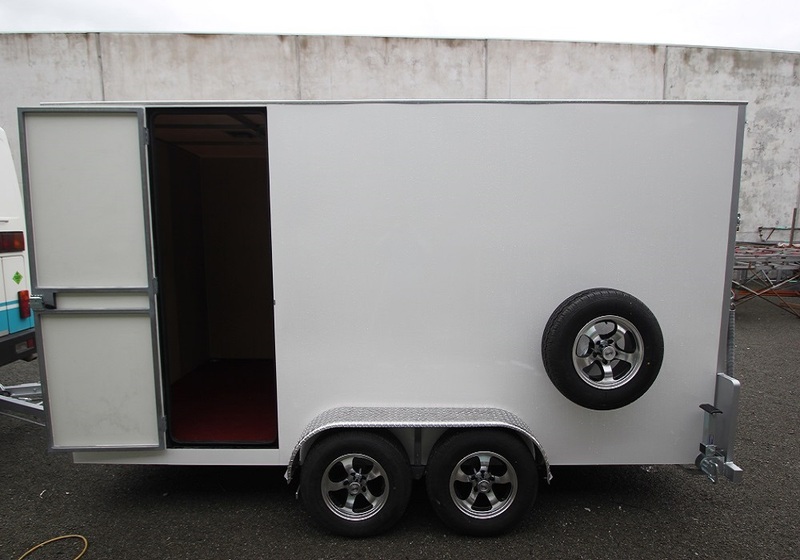 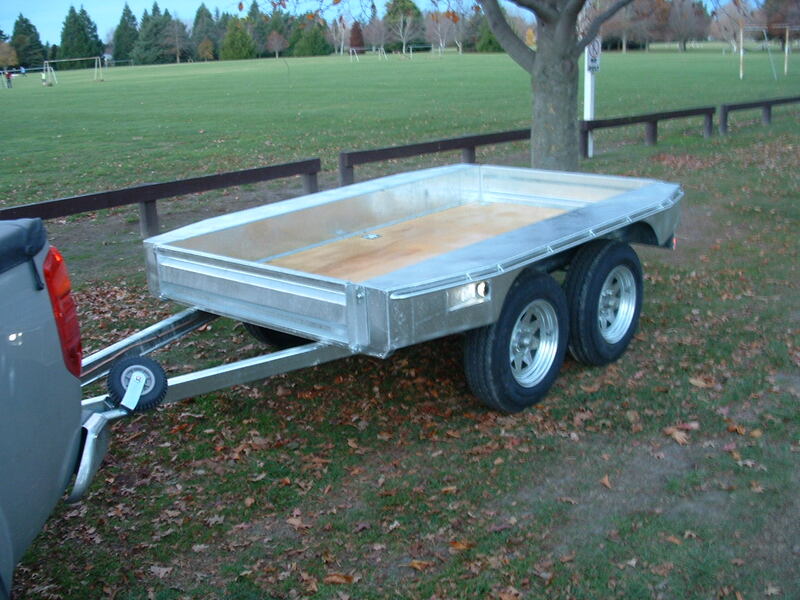 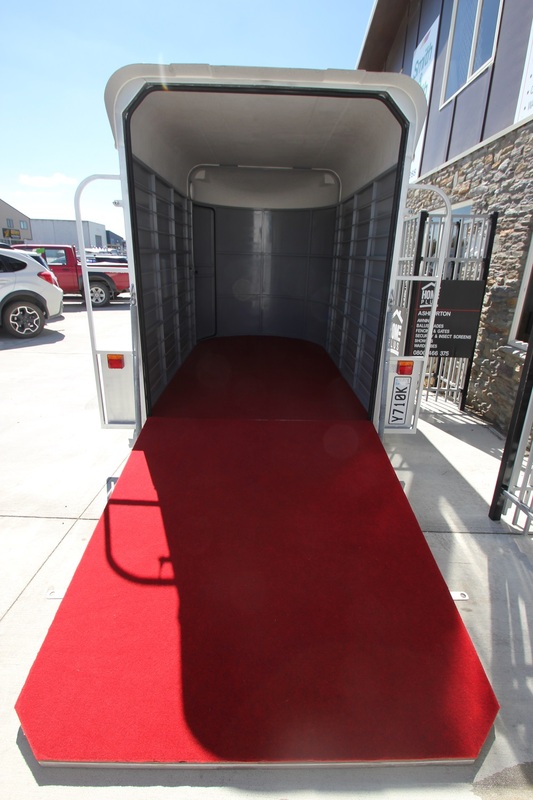 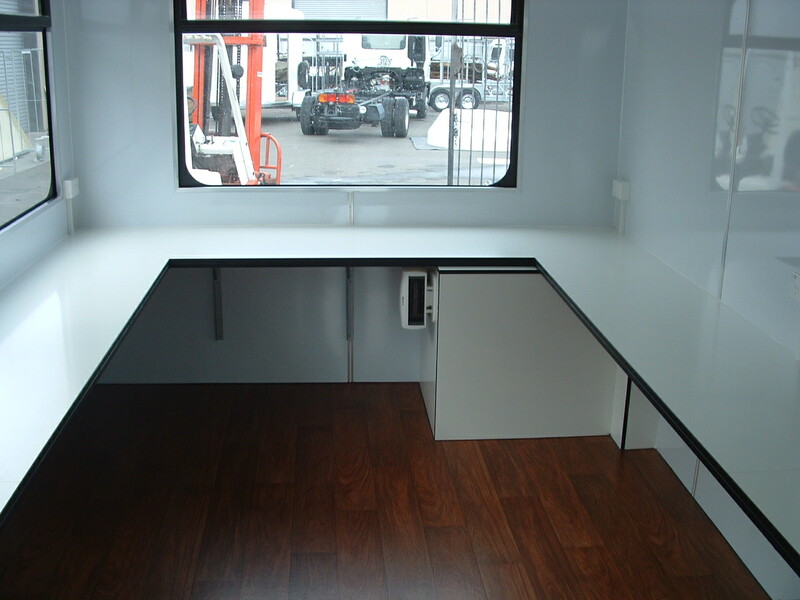 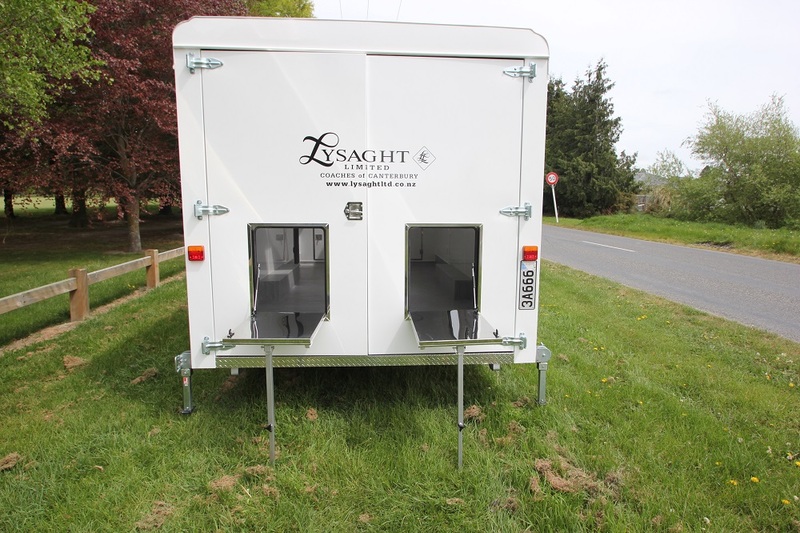 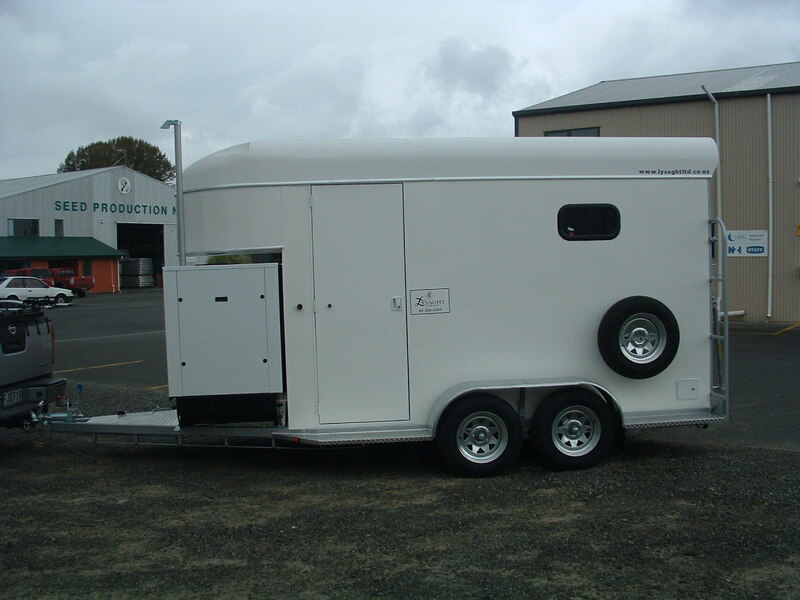 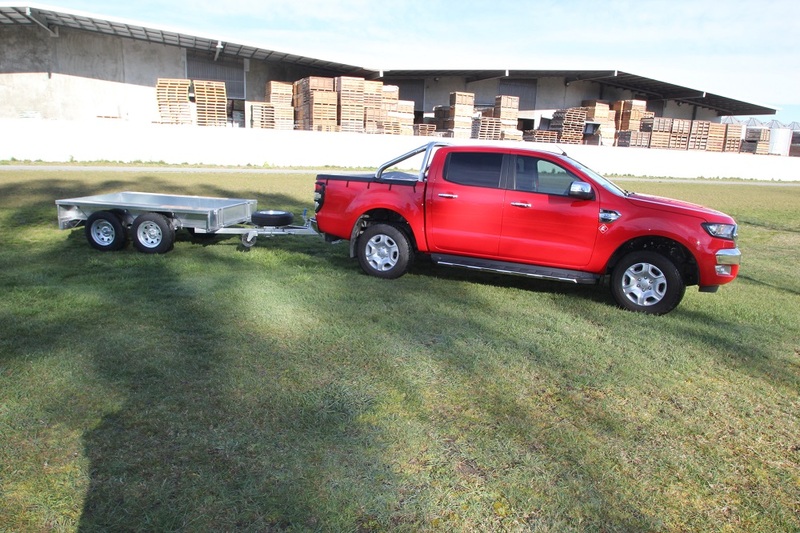 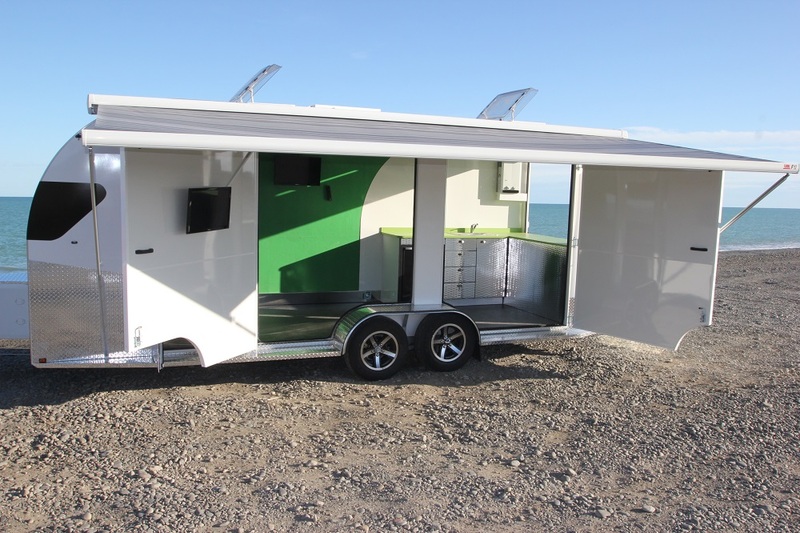 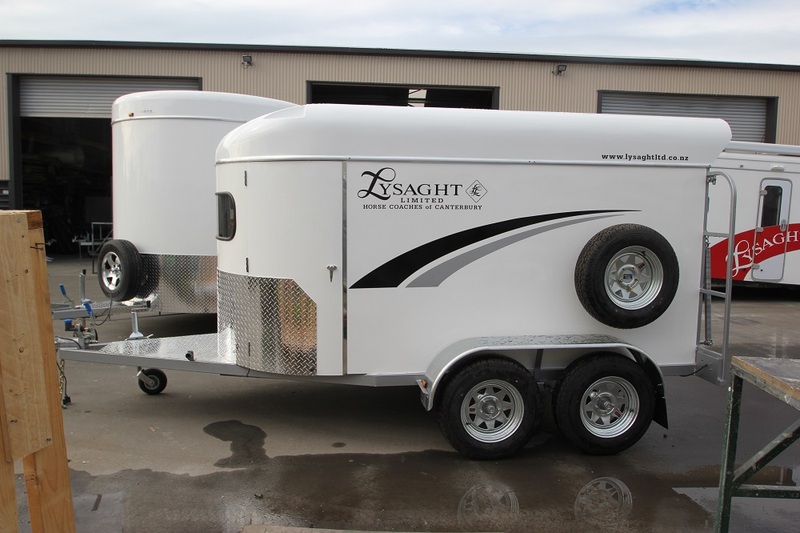 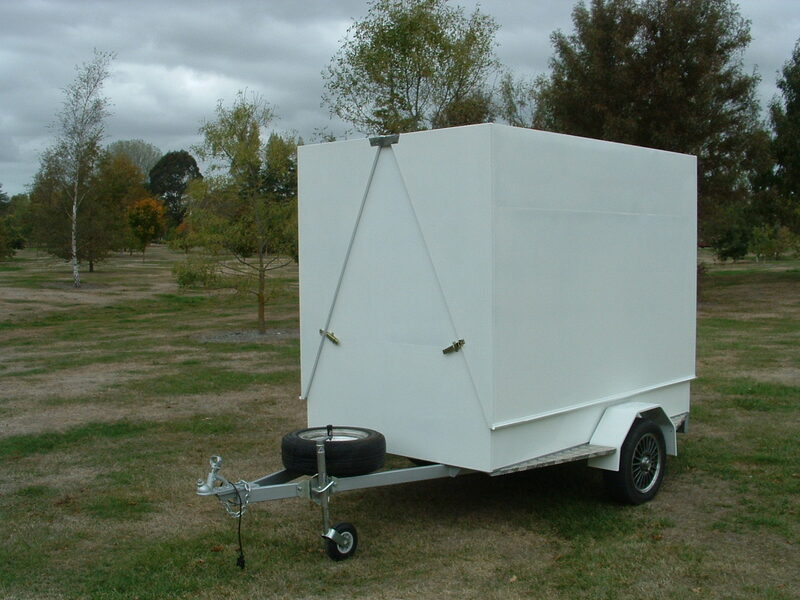 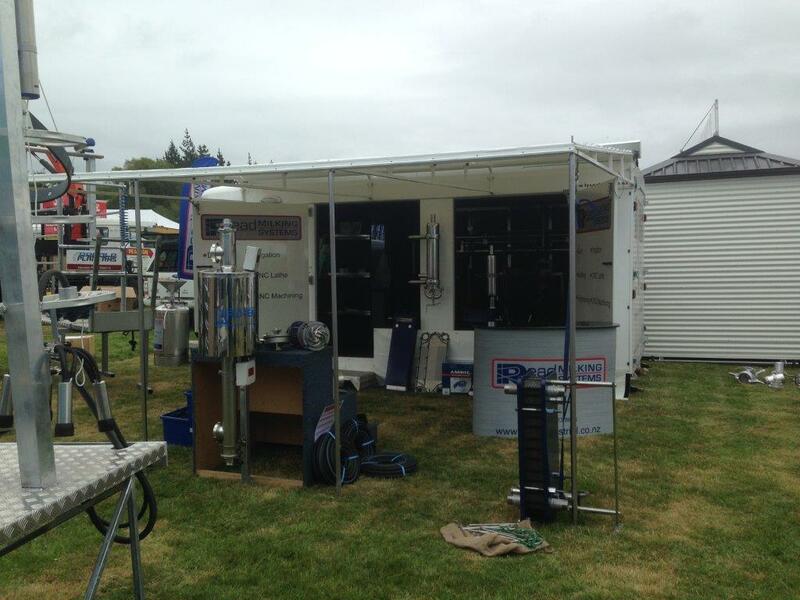 Lysaght Ltd specialise in making tailormade trade trailers. 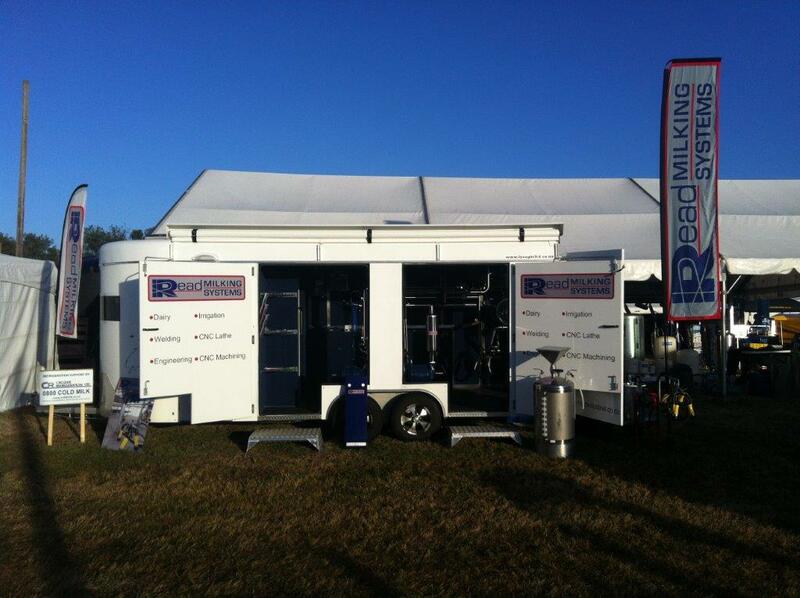 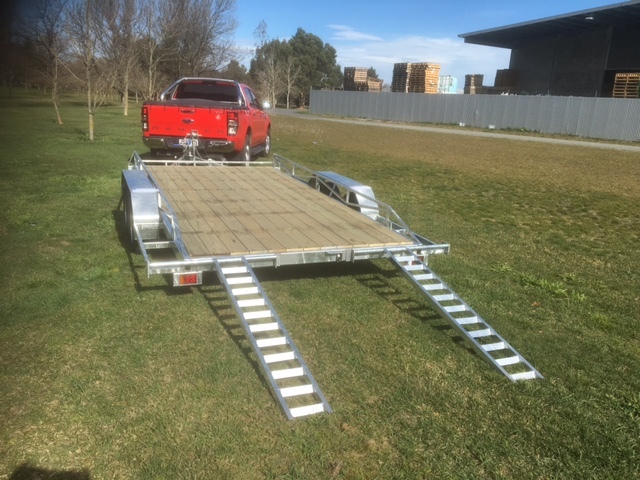 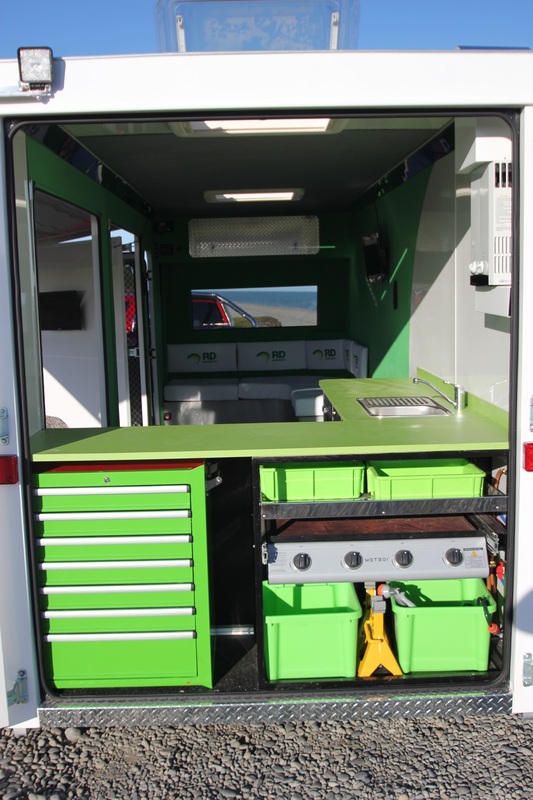 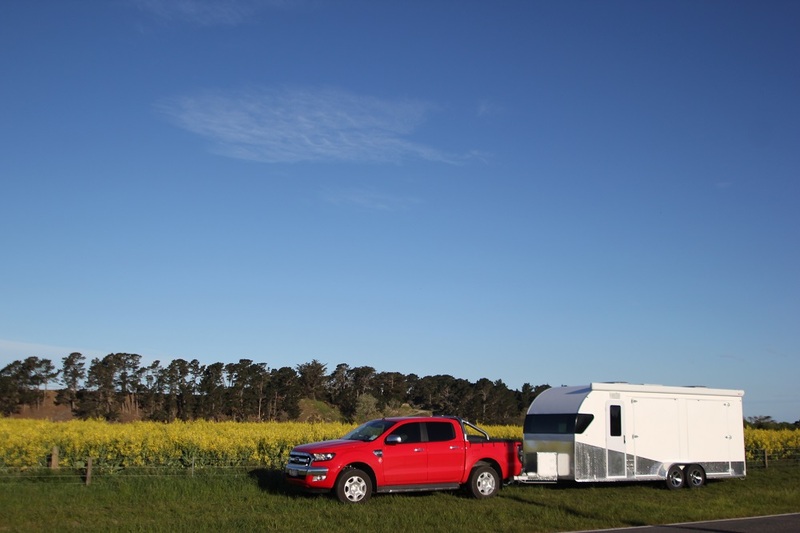 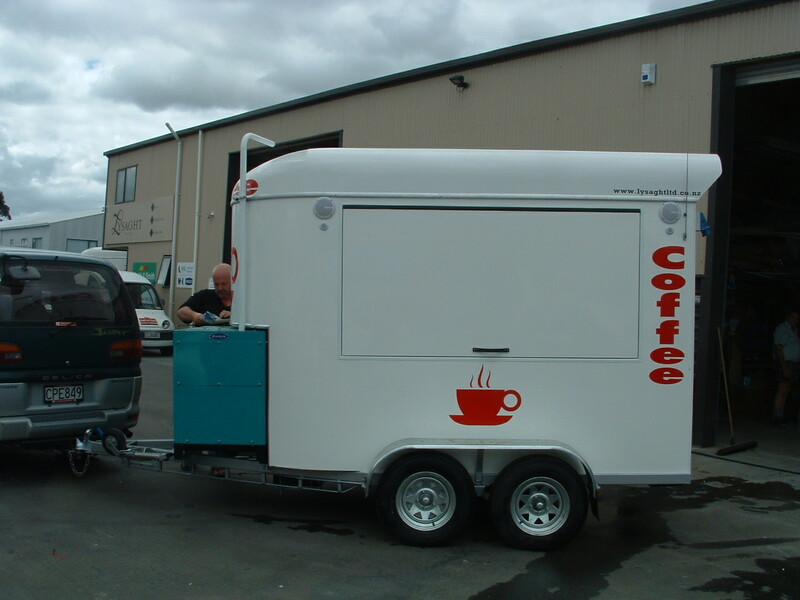 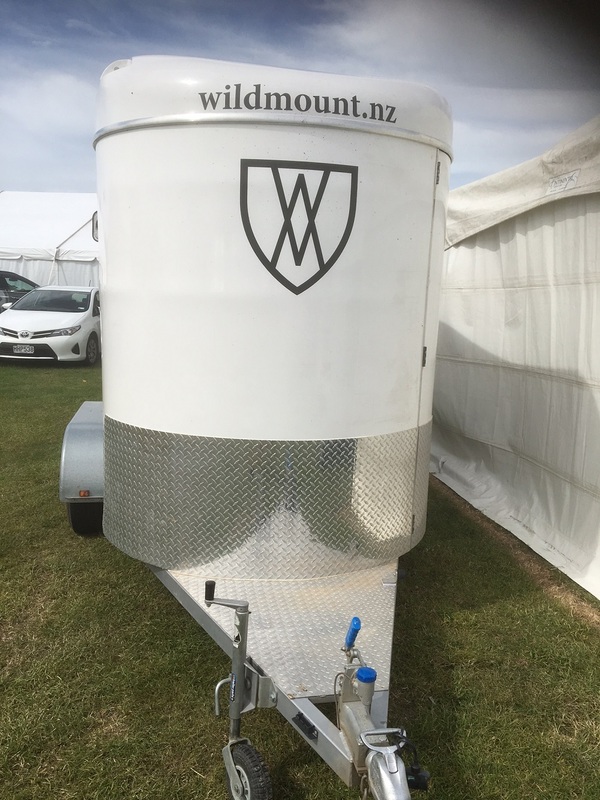 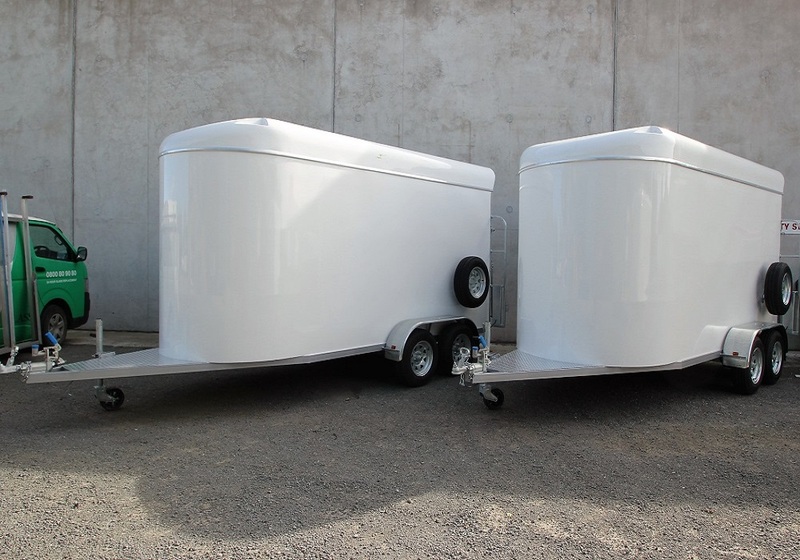 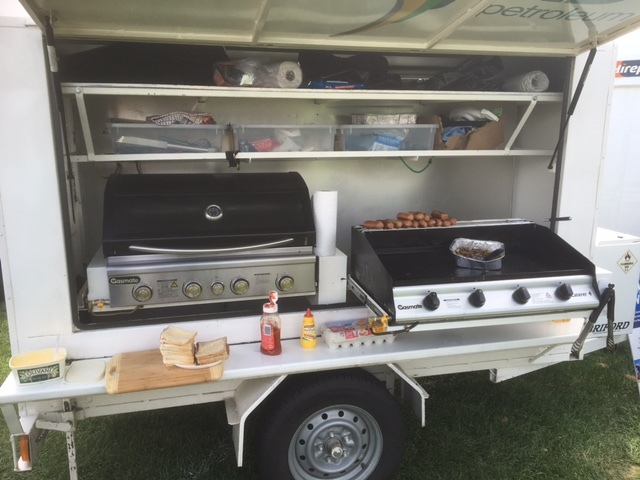 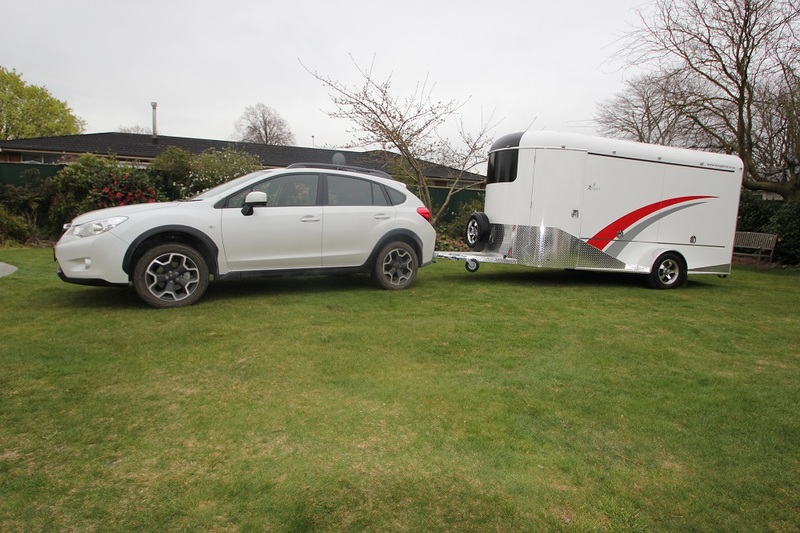 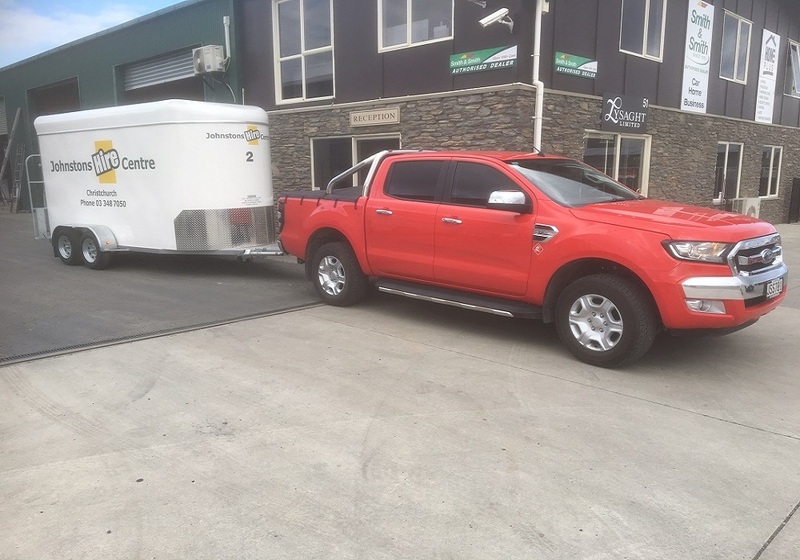 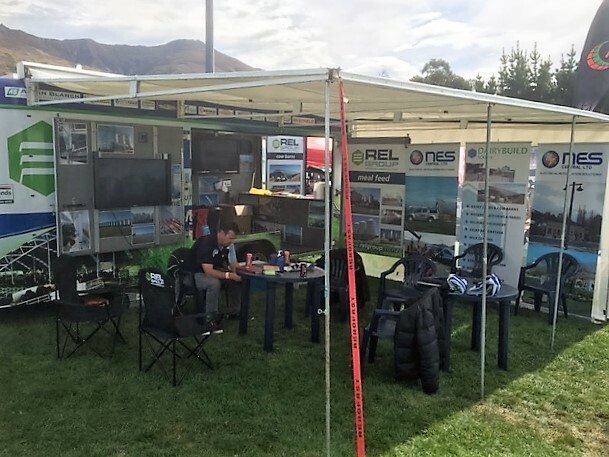 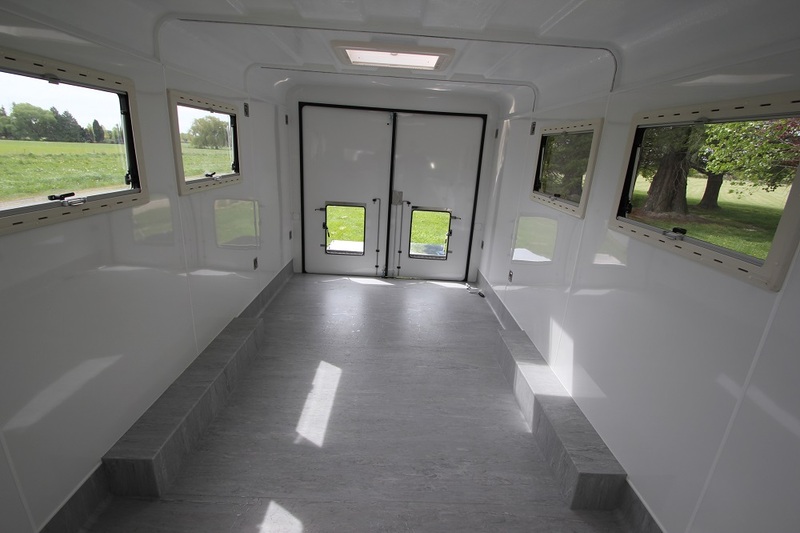 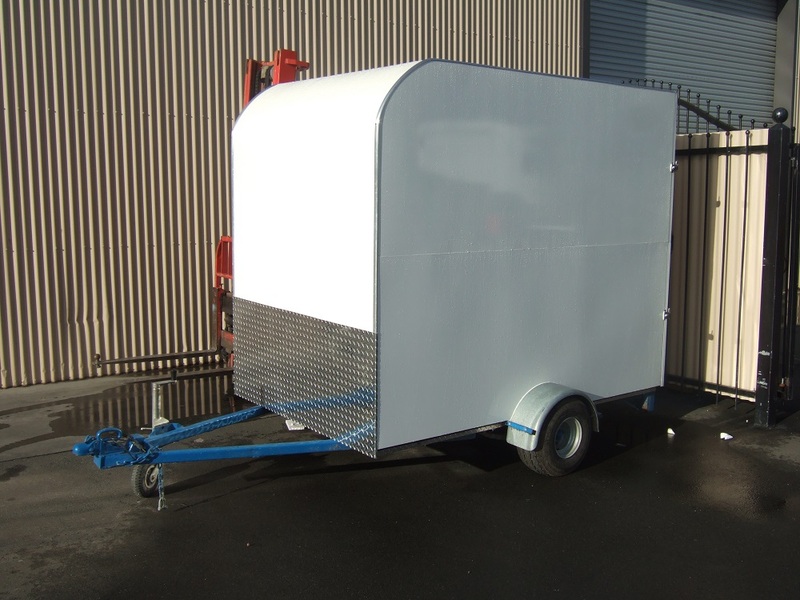 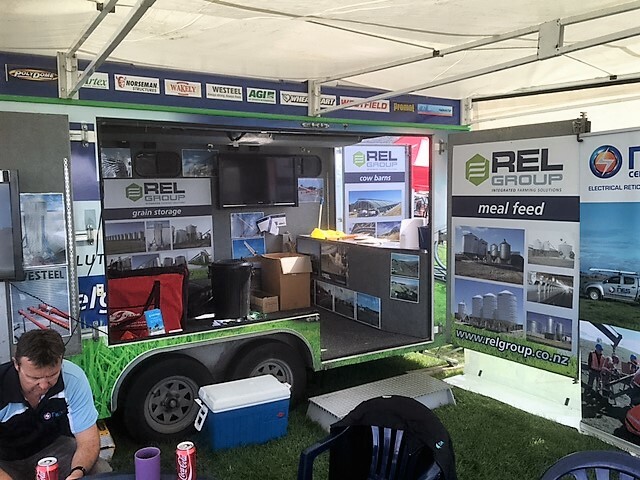 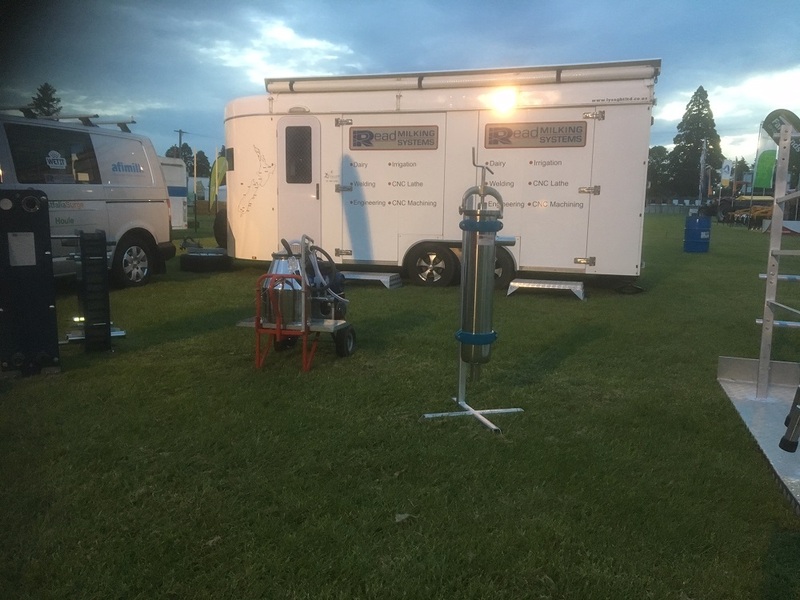 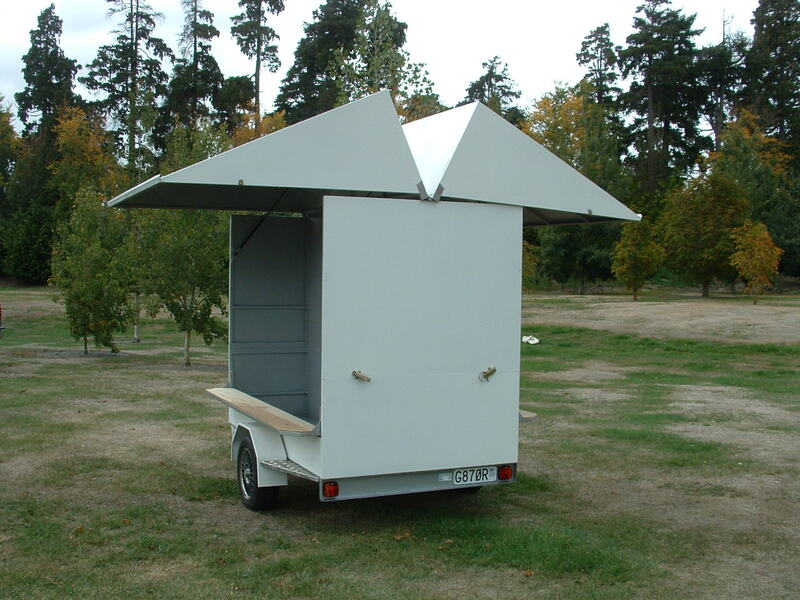 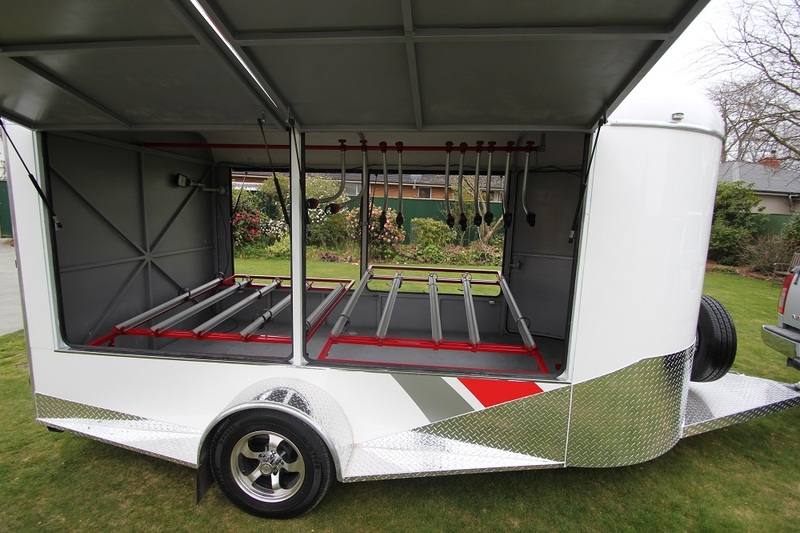 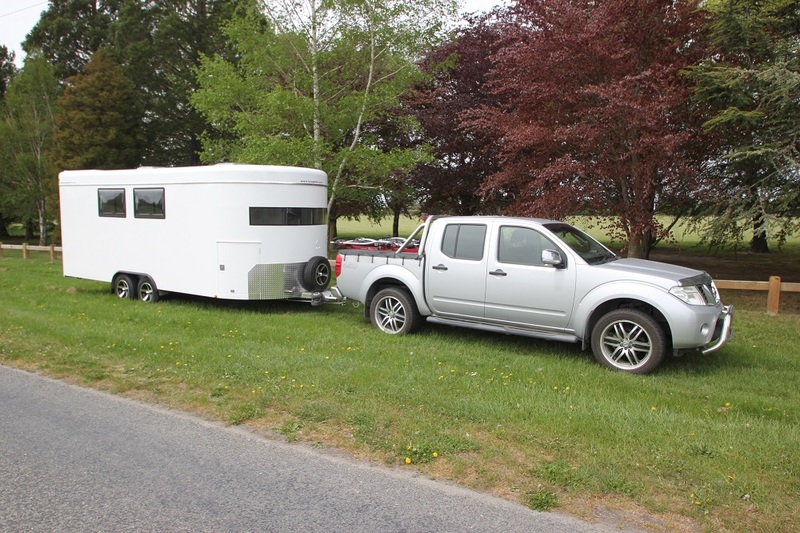 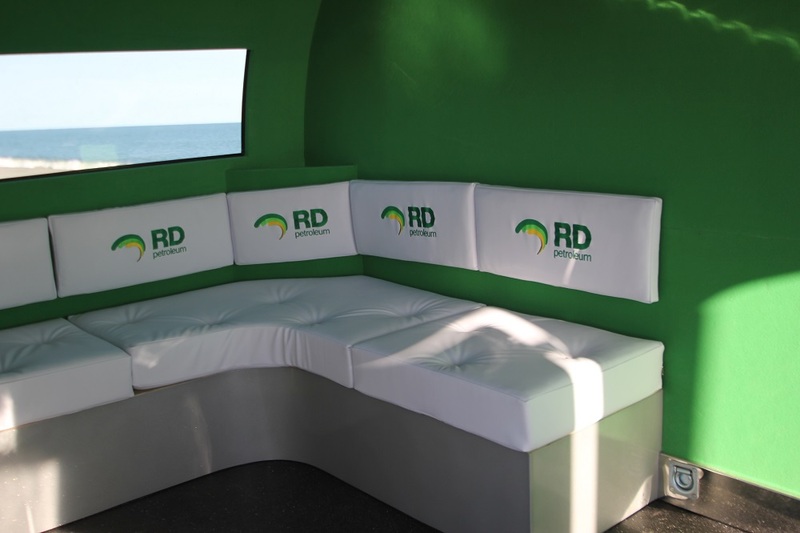 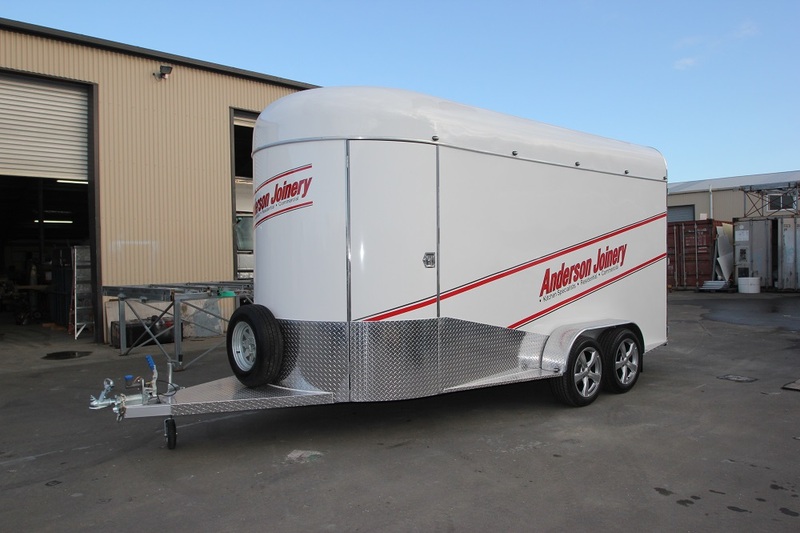 We have delivered leading solutions to a range of sectors including a clown trailer for the circus, catering trailers utilised at shows or street stalls, coffee trailers, dressage rail trailers and show jumping trailers, furniture trailers, car trailer, bike trailer, honey trailers, race car trailer. 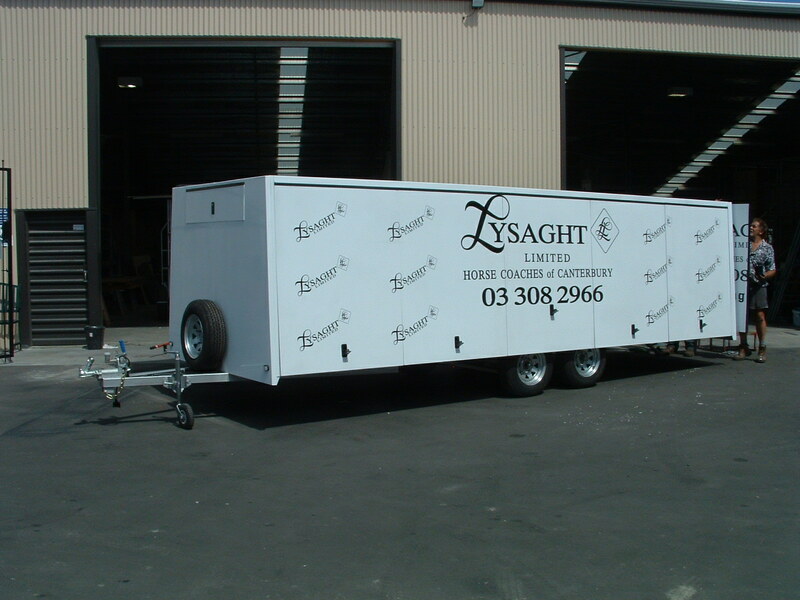 Please contact our team info@lysaghtltd.co.nz to discuss your requirements.